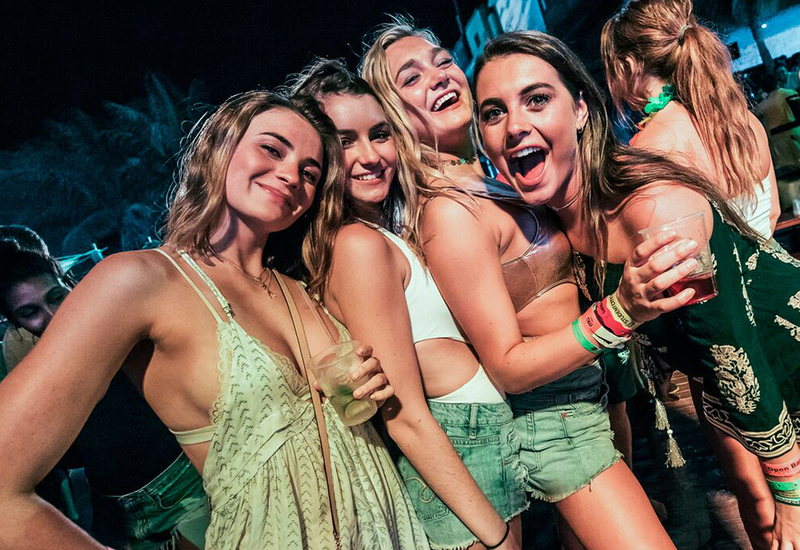 Enjoy the best parties of the Mexican Caribbean. 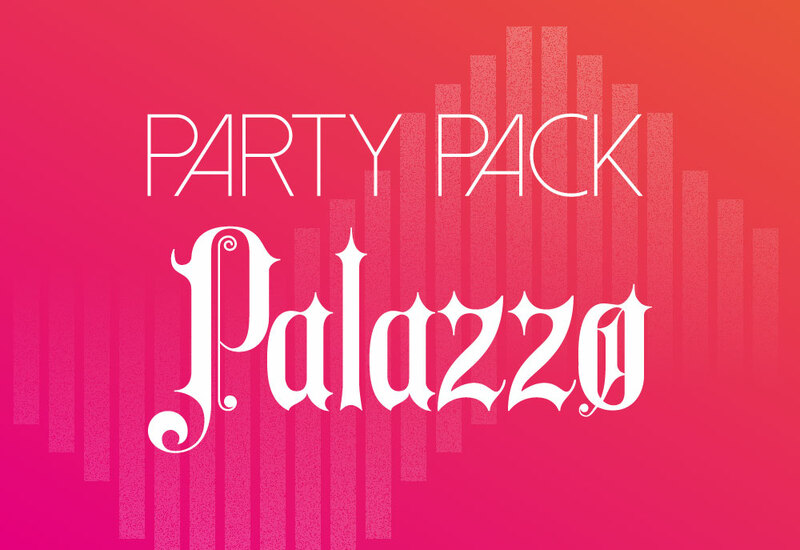 Book your Party Pack Palazzo and get 3 nights of party with Open Bar included. 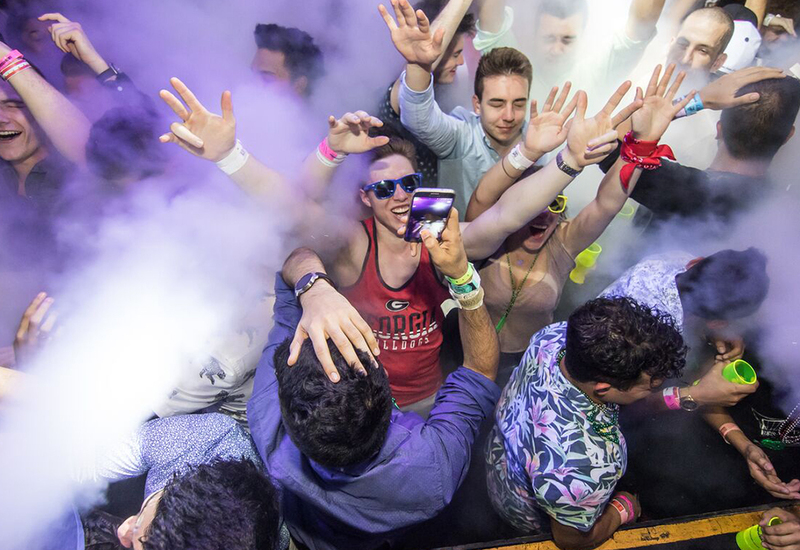 * Valid only in Cancun. 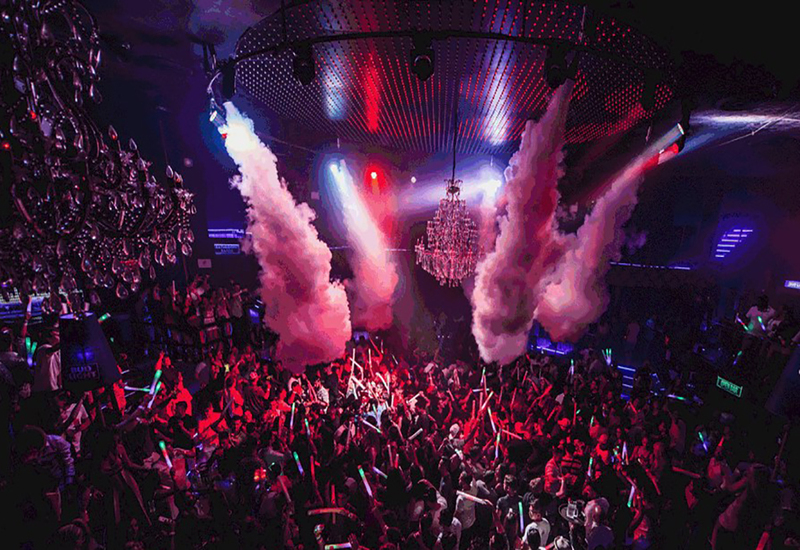 *Does not apply upgrade to the Open Bar coupons or nightclub changes. * This party pack is not valid on weekends (only Monday to Friday). Aren't valid on Saturday or Sunday. *Aren't valid on Saturday or Sunday.